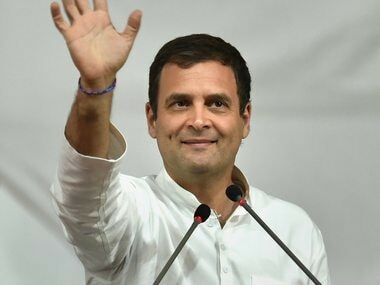 Mumbai: The Congress on Wednesday described as "unnatural" the BJP's opposition to its demand for an investigation into the circumstances surrounding the death of special CBI judge BH Loya in Nagpur about three years ago. 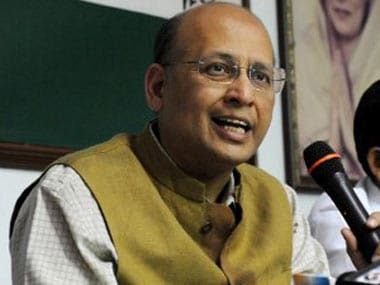 Congress spokesperson Abhishek Manu Singhvi told reporters his party has been demanding a probe into judge Loya's death, but the BJP is opposing the demand, "which is unnatural". Singhvi said a few people are of the view that the matter is sub-judice and should not be politicised. "The mysterious death of a judge is a serious matter and we just want a probe through independent agencies," Singhvi said. 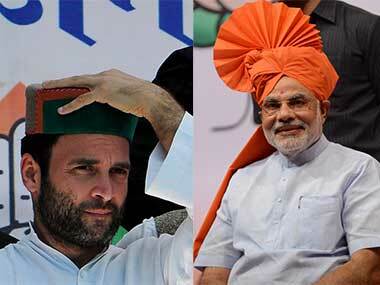 He said the Congress was not levelling allegations at anybody but the party only wants the truth to come out. Singhvi claimed judge Loya's family was under pressure and hence was making different statements. 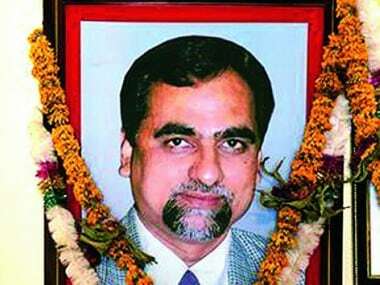 Judge Loya died allegedly of cardiac arrest in Nagpur on 1 December, 2014, when he had gone to attend the wedding of a colleague's daughter. At the time, judge Loya was hearing the alleged fake encounter case of Sohrabuddin Sheikh in which BJP president Amit Shah was named one of the accused. Shah was later discharged in the case. 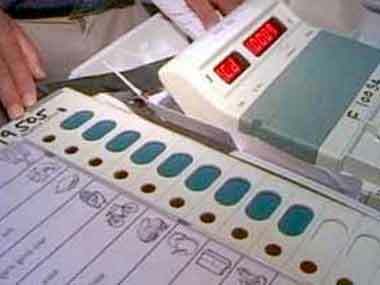 Separate petitions have been pending before the Supreme Court and the Bombay High Court demanding a probe into his death. A magazine report last year raised suspicions over the circumstances surrounding judge Loya's death. However, judge Loya's son Anuj on Sunday said he had no doubts about the death of his father.